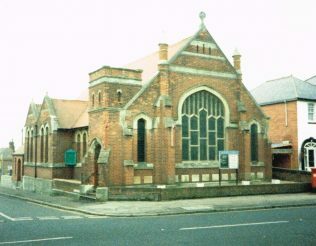 Springfield Road Primitive Methodist chapel is still in use as Bexhill Methodist church. The church is sited on land the ownership of which was the subject of a great struggle between a firm of brewers and the Temperance Movement at the turn of the 20th century. Mr Marshall Jay, a London churchman, bought the site to ensure victory for the temperance forces. 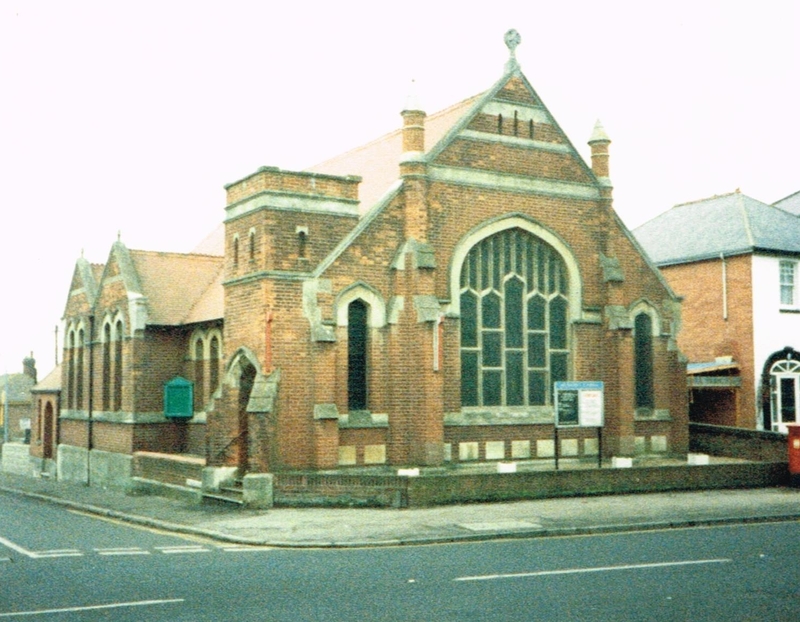 The land was presented to the Primitive Methodist Connexion, and with generous financial backing from Mr Jay, plus gifts and labour from members and friends, Christ Church, Springfield Road, was dedicated and opened on 20th March 1907.